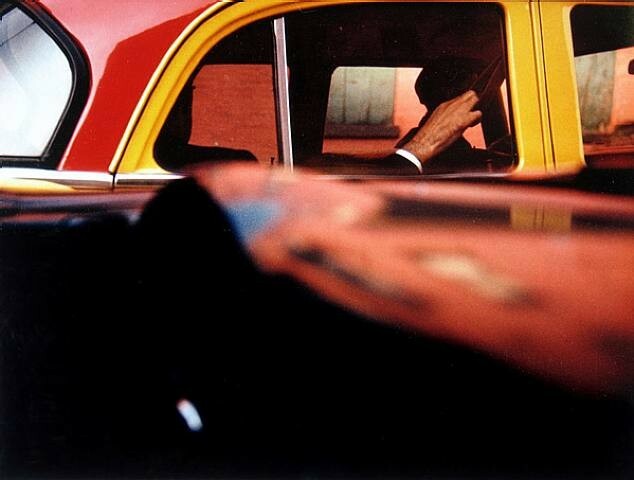 The legendary Saul Leiter’s exhibition, curated by Ingo Taubhorn and Brigitte Woischnik, on display at Photographers Gallery in London, UK from 22 January until 3 April 2016. It’s only recently that Saul Leiter (1923-2013) has received due recognition for his pioneering role in the emergence of colour photography. He moved to New York intent on becoming a painter, yet ended up working for magazines such as Harper’s Bazaar, Elle and British Vogue and became known for his impressionistic colour street scenes. As early as 1946, and thus well before representatives of the 1970s new colour photography school (such as William Eggleston and Stephen Shore), Leiter was using Kodachrome colour slide film for his free artistic shots, despite it being despised by artists of the day.